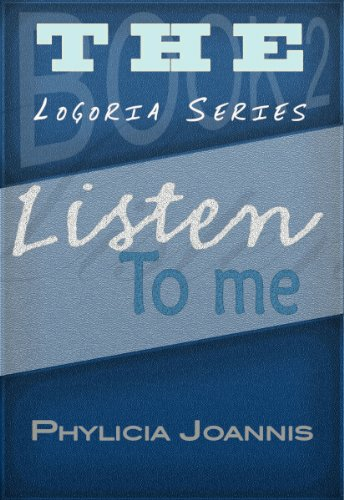 Martin West is an angry teen living in the quiet city of Logoria. He gets away with a lot of bad behavior, but after starting a fight in his high school’s cafeteria, his parents have had enough. They send him away during his week of suspension, and Martin comes face to face with the danger of his out of control behavior. Guided by the cautious words of his youth pastor and the prayers of his parents, Martin finally comes face to face with his true self. Brought to a turning point in his life, Martin has to decide between forsaking the path of his past and embracing a new way. His predicament leaves him with two painfully conflicting decisions: either give in to the flesh or submit fully to God.